Elizabeth Mafeking was a titanic figure in the history of resistance to Apartheid in South Africa, a mother of 11 who travelled to Bulgaria to publicize the evils of racial segregation, before escaping into exile from a banning order that would have separated her from her home and family. 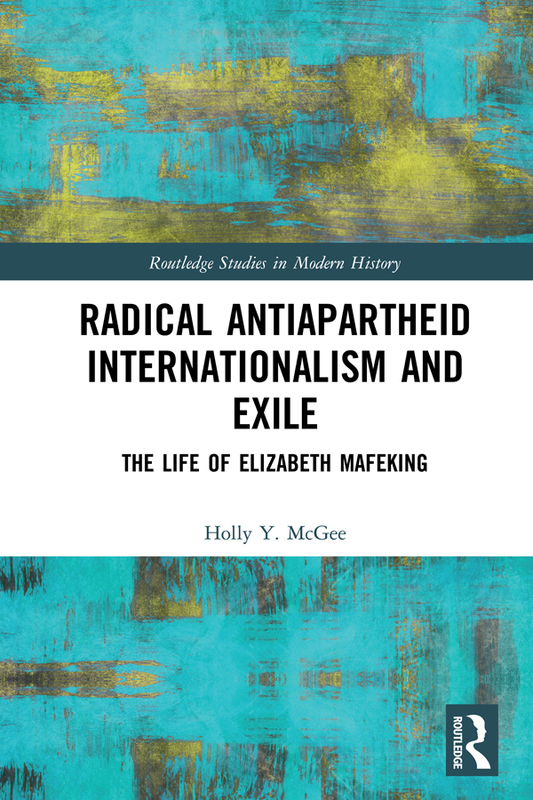 Radical Antiapartheid Internationalism and Exile: The Life of Elizabeth Mafeking analyses Mafeking’s life, and the union work that cost the activist her family and home, leading to 32 desperate years in self-imposed exile. The book simultaneously sheds light on one of the many ways in which the protests of women of African descent evolved from localized issues of race-based discrimination to international, anti-colonial struggles in the mid-twentieth century.